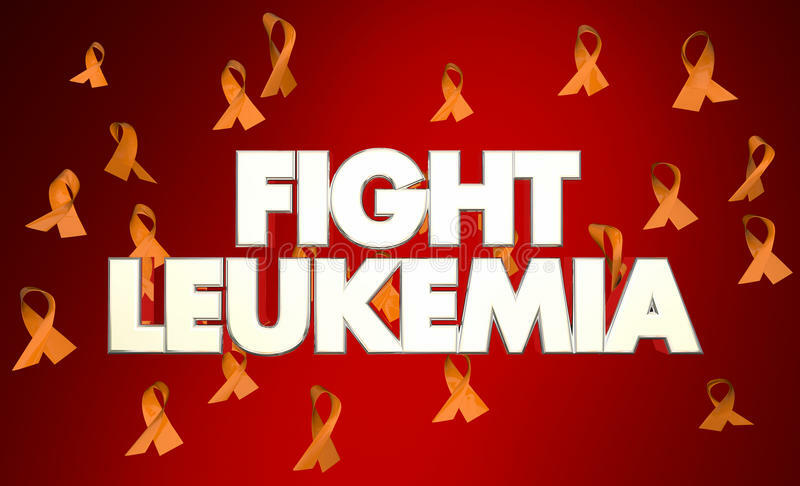 (RxWiki News) The US Food and Drug Administration (FDA) has approved a new medication to treat acute myeloid leukemia. This new medication is called Mylotarg, and its active ingredient is gemtuzumab ozogamicin. The FDA approved it to treat adults who have been newly diagnosed with acute myeloid leukemia and whose tumors express the CD33 antigen. This medication is also approved to treat patients ages 2 years and older whose tumors express the CD33 antigen and who have experienced a relapse or have not responded to initial treatment. Mylotarg was initially approved in 2000 but was voluntarily withdrawn from the market because the data did not show clinical benefit and there were safety concerns, including early deaths. The recent approval of Mylotarg includes a new patient population, a lower recommended dose, and a different schedule in combination with chemotherapy or by itself. “We are approving Mylotarg after a careful review of the new dosing regimen, which has shown that the benefits of this treatment outweigh the risk,” said Dr. Richard Pazdur, director of the FDA’s Oncology Center of Excellence, in a press release. Acute myeloid leukemia is a type of cancer that forms in the bone marrow. An estimated 21,380 people will be diagnosed with this type of leukemia in 2017, according to the National Cancer Institute. Mylotarg is available as an injection to be given into the vein. Side effects may include bleeding, infection, fever, nausea and vomiting and constipation. Serious side effects include infusion-related reactions and severe bleeding. This medication can also cause harm to unborn babies if taken during pregnancy. Mylotarg includes a boxed warning regarding the risk of severe or fatal liver damage, including the blockage of veins in the liver. The FDA granted approval of Mylotarg to to Pfizer Inc.